If you're looking to read something about racism but don't want to read the hard news, look no further. 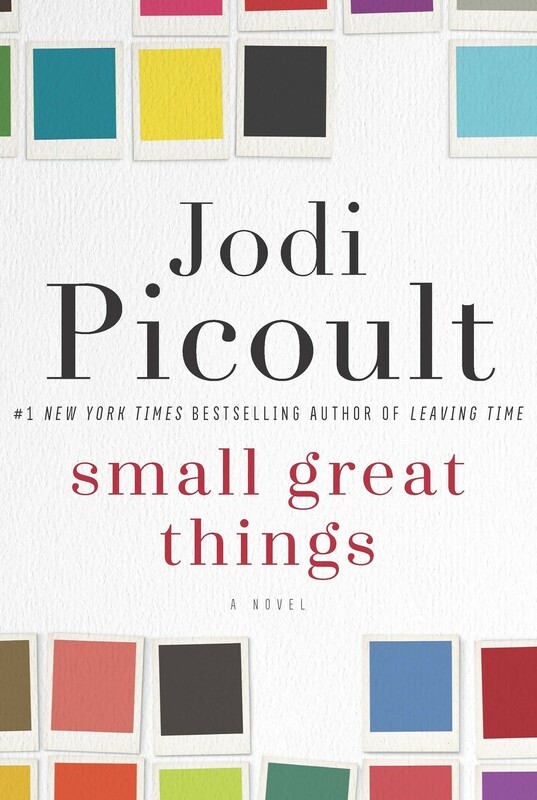 Small Great Things examines the "difficult issue" of racial discrimination and prejudice in America by following the trials and tribulations of a Black delivery nurse, Ruth Jefferson. Based on true events, Jefferson finds herself blamed for the death of a white newborn baby. The child's parents — vitriolic white supremacists who demanded Jefferson stay away from their child — press for the nurse's criminal prosecution after it suddenly dies in the infant ward. A white public defender takes Ruth's case, and Picoult spends a lot of time showing us the flawed and hurt humanity of all the characters. This is a heavy read which will leave you all sort of ways at the end. Have you ever felt lonely, like no one understands you and your family's problems, and that your siblings are all against you? 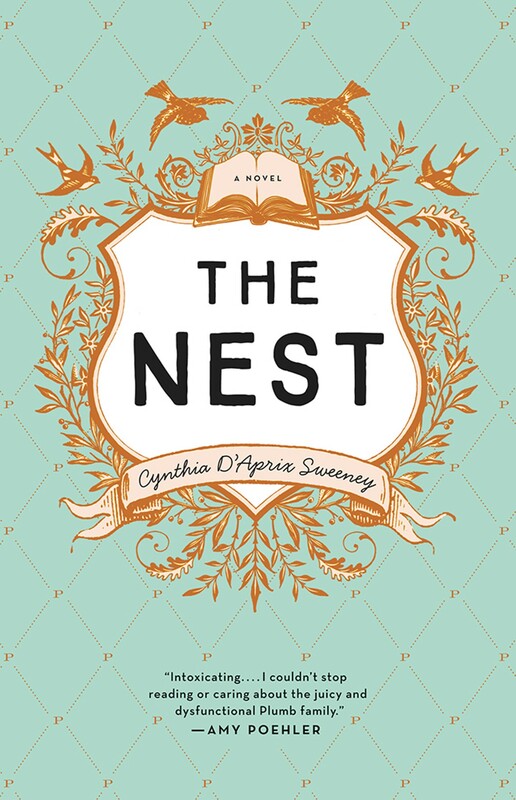 Read Cynthia D'Aprix Sweeney's The Nest; she understands it. Sweeny's dysfunctional Plumb family, four rather petty adult siblings, all have problems and want to pay off their debts and escape the crappier parts of their lives, including boredom and addiction. They're each hoping to inherit a huge sum of money to bail them out of their frustrations. But the imminent arrival of so much money, and all the hopes and fears bundled up with it, turns them toward a reappraisal of their relationships with one another and a reexamination of the right and wrong turns they've taken in their own lives. You might want to keep Kleenex close for this one. Maybe also a bottle of whiskey and a loaded gun. 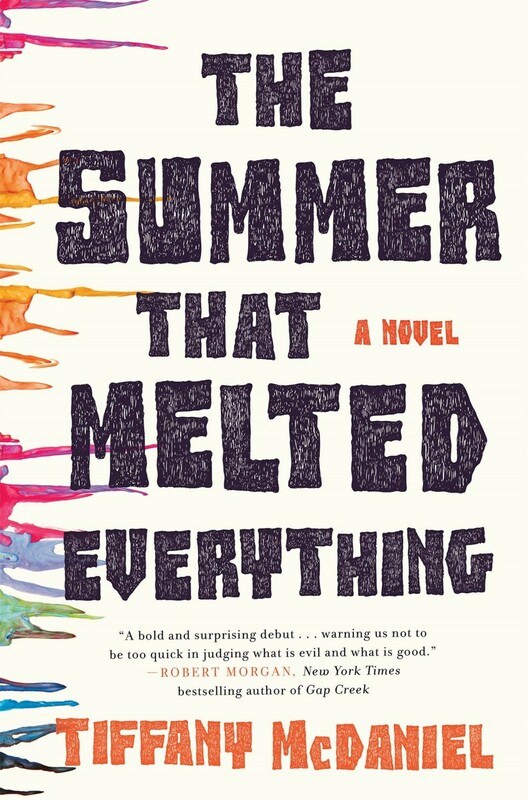 Tiffany McDaniel's first novel is filled with extremely intense, possibly even overwrought characters with bizarre names who struggle toward and against racism, homophobia, religious fanaticism, child abuse, AIDS, and a wild mob mentality, all set in a bucolic little town in rural Ohio. Except the town is hotter than hell in the summer, and the Devil himself has arrived in the form of small boy named Sal after Fielding Bliss, a lawyer, writes a letter in a local newspaper inviting him to visit. Innumerable tragedies ensue. Death overtakes many. We think there's symbolism, as well as blood, slathered all over the pages here, but part of the wonder of this book is the beyond-dark and violent moods it evokes. This novella deals with a seemingly ordinary mother-daughter relationship. 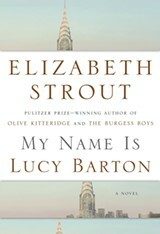 The title character, Lucy Barton, is recovering from a small surgery at the hospital where her mother comes to visit her after years of silence. The hospitalization drags on longer than expected, and in those five days while her mother naps at her bedside, they talk about Lucy's childhood, friends, cousins, and marriages among other frozen memories. If you are interested in going on an emotional roller-coaster of love, motherhood, marriage and family, this is your ride. 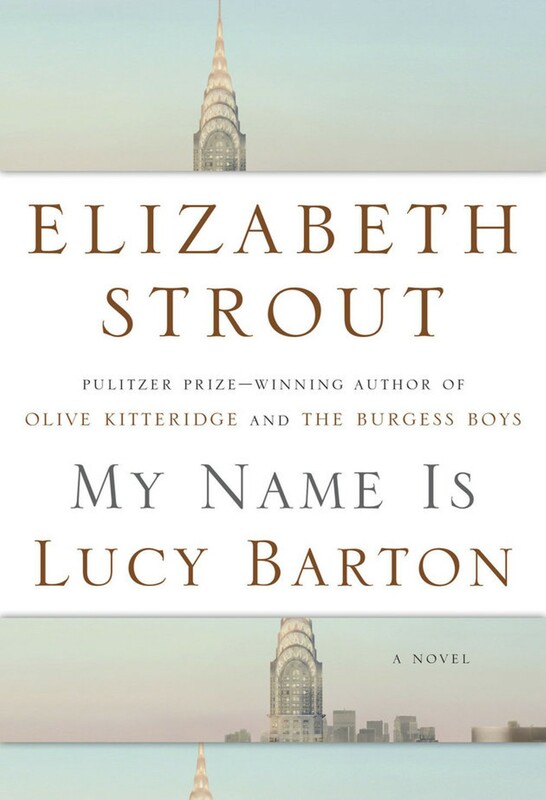 Strout is a master storyteller who enraptures us with seemingly mundane parts of people's lives. Nothing extraordinary. No supernatural or fantastic events. Just plain, precise prose that tells more in its silences than most say in a thousand words. I've always wondered about the perspectives of the characters in stories who aren't the narrators; what did the father think? Why did the mother leave her children? Why was he hell-bent to commit suicide? The novel idea behind this novel is that it's written in a numbers of perspectives, producing a rich, somewhat contradictory story, kind of like reality. Greenwood's Things is also different in that it's an unlikely love story set in the not-very-romantic setting of a rural meth lab. Wavy, the daughter of a drug dealer who learns at an early age not to trust anyone, even her parents, grows up in a world filled with physical and emotional abuse. Her story is recounted through the eyes of her eight-year-old brother, her teachers, several friends, and finally in her own voice. Even the love in the book, between Wavy, who is just a kid, and a grown man who works as an enforcer around the drug shack, is unusual. And although it would be morally repulsive under normal circumstances, there's something tender and redeeming about their bond. Mental illnesses such as depression or anxiety are common – they afflict either us or someone we know. 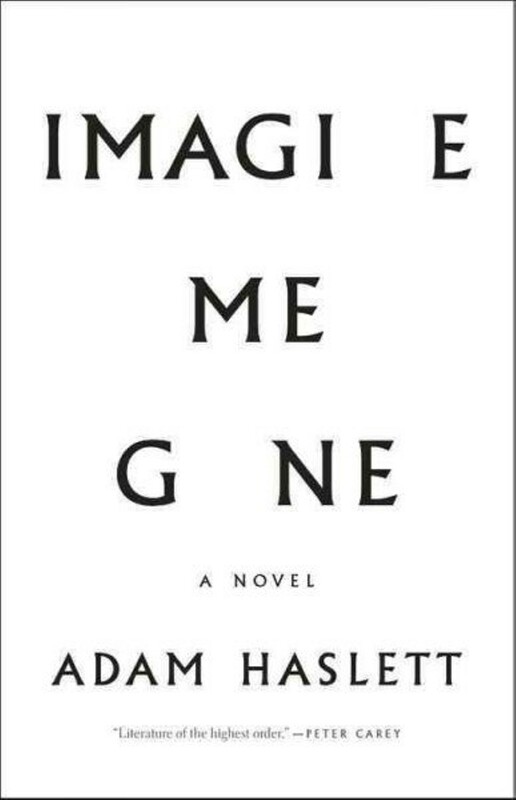 Adam Haslet does a wonderful job explaining the inner struggle of the sufferer, but he also describes the ordeals of those who are affected by the strife and worry over another's melancholy and madness. 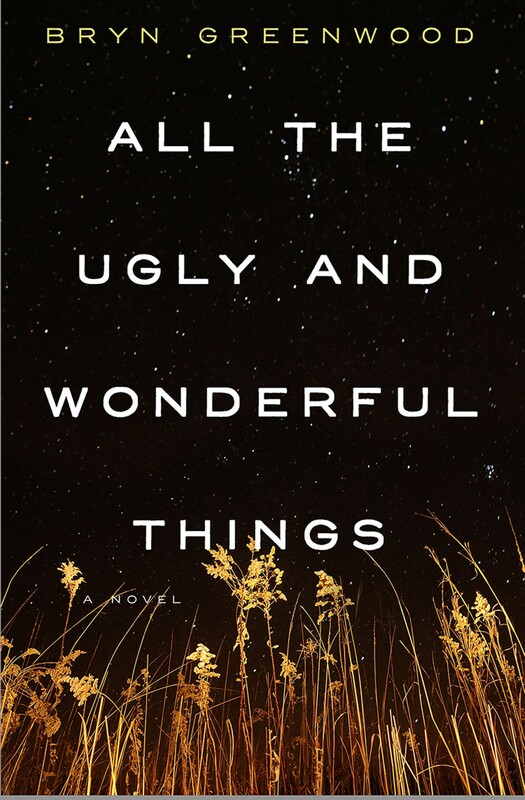 Like All the Ugly and Beautiful Things, this book is also written from different perspectives, giving readers greater insight into the lives of the main characters, John and Margaret, and their three grown up children. Haslet shows us how love is capacious enough to hold on to relationships despite the emotional agony that can sometimes arise in a family dealing with a mental health crisis.